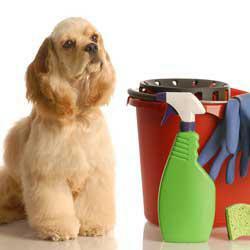 The Cleaning Touch services are provided to private homes and offices on a per hour payment schedule. 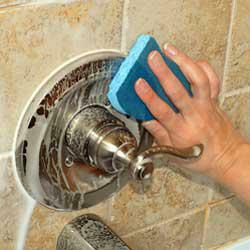 After we determine your cleaning needs, The Cleaning Touch will provide you with a "first-time clean fee" and then an hourly rate for cleaning services. We will do our best to work within your budget. 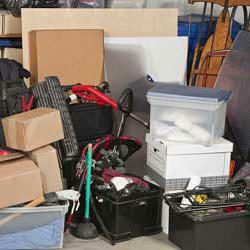 Re-organization Services and "One-Time Special Event Cleans"
re-organize storage areas, closets, and garages. Our customers give us rave reviews on our organizational skills. What do you need help re-organizing?